Somewhat less real were aspects of some deals Outcome cut with pharmaceutical advertisers, say former employees along with several advertisers. Interviews with these people as well as internal documents and other material from Outcome reviewed by The Wall Street Journal show how some employees misled pharmaceutical companies by charging them for ad placements on more video screens than the startup had installed. 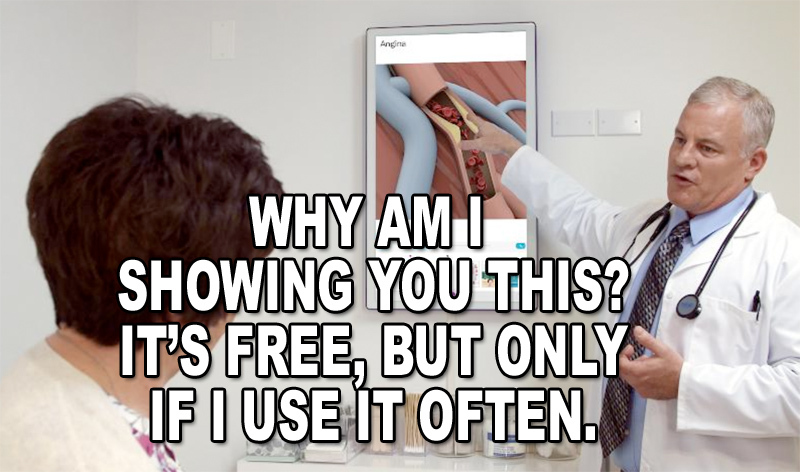 Read about more Outcome Health sales shenanigans here. 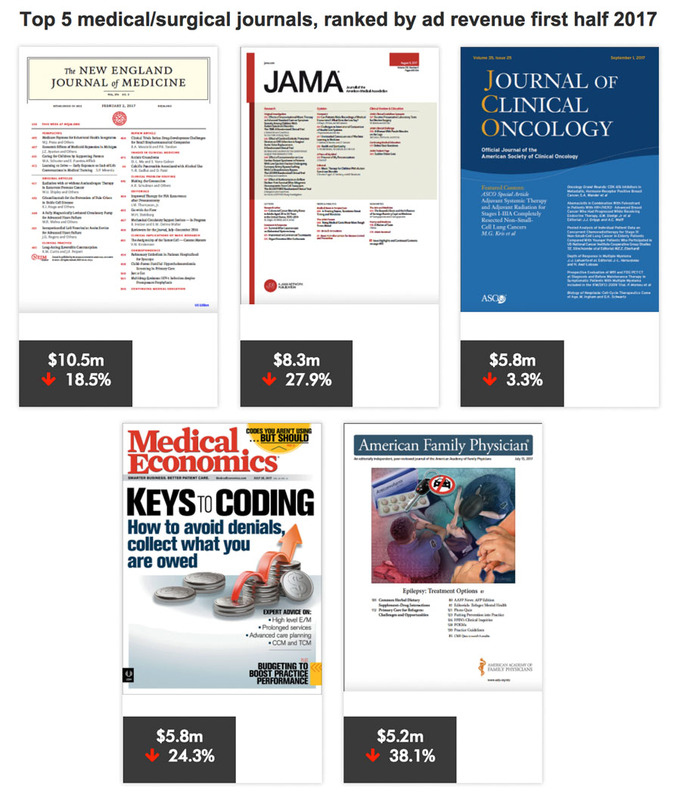 See the top 5 journals ranked by revenue, the top 25 advertised brands, and the top 25 advertised categories here. 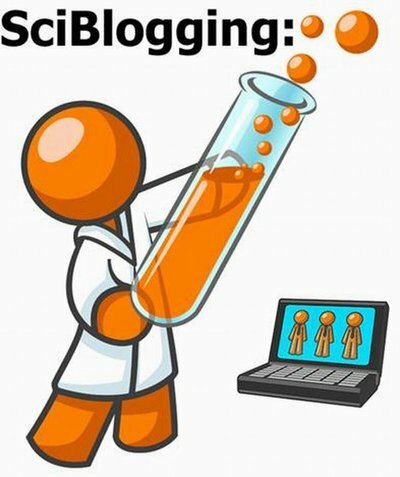 [From www.aldacenter.org] Scientific American and the Alan Alda Center for Communicating Science at Stony Brook University have launched a free, 5-episode, online series aimed at helping scientists and engineers write blogs and op-eds for magazines, newspapers and other news outlets. Presented in partnership with The Kavli Foundation, this live-streamed series will launched by actor and science communication advocate Alan Alda and Scientific American Editor-in-Chief Mariette DiChristina. Alda will share his personal successes using improvisational theater exercises to build empathy and connection, while DiChristina will shed light on the kind of stories Scientific American readers are craving. This first special live-streamed event will air on Friday, October 13, 2017 at 4:30pm ET, and can be watched via live stream on Facebook (@Scientific American).